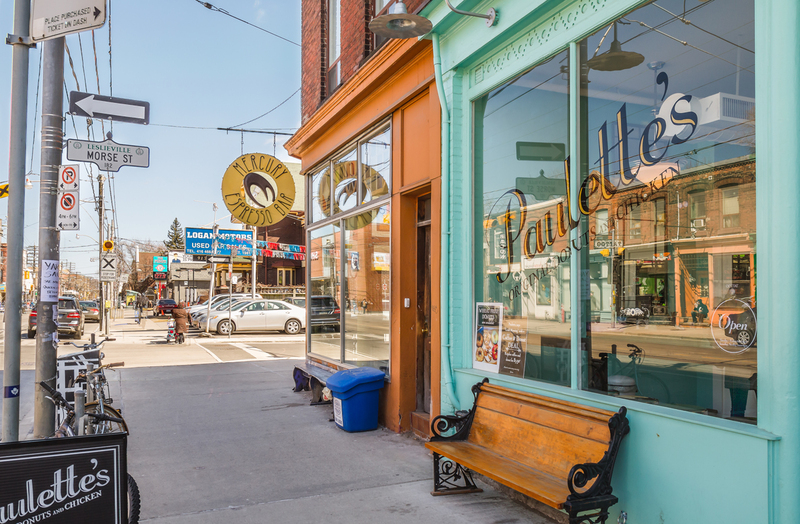 South Riverdale is located just east of the Don Valley, with easy access to downtown via the Queen Street streetcar, or by car along Eastern Avenue or Lakeshore Boulevard. 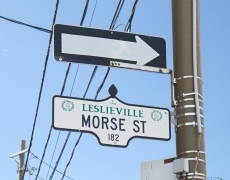 The greater neighbourhood includes the enclaves of Leslieville and Riverside, which are both undergoing serious gentrification. 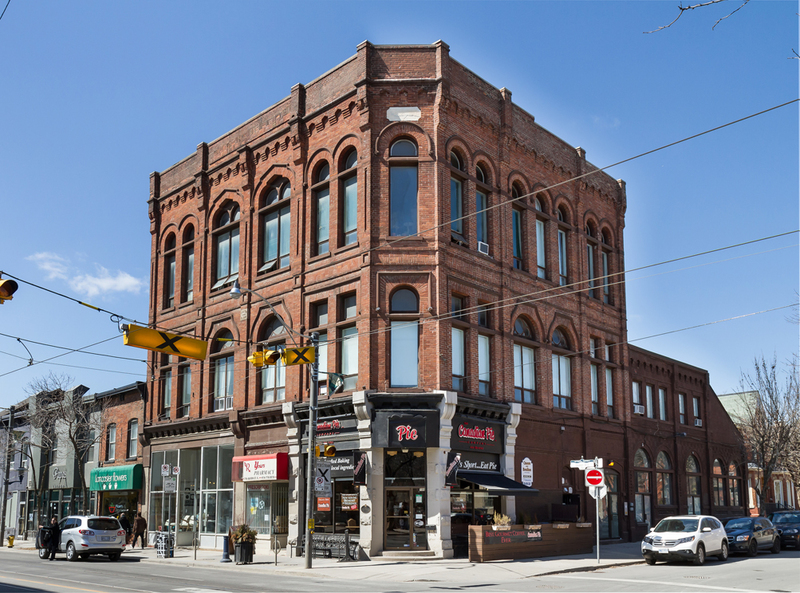 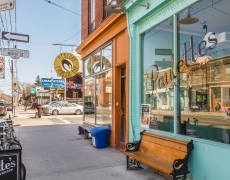 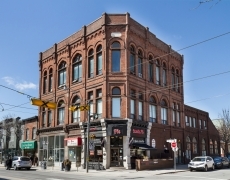 The main drag of Queen Street East has an abundance of cafes, boutiques, and furniture stores, along with a high concentration of popular brunch spots. 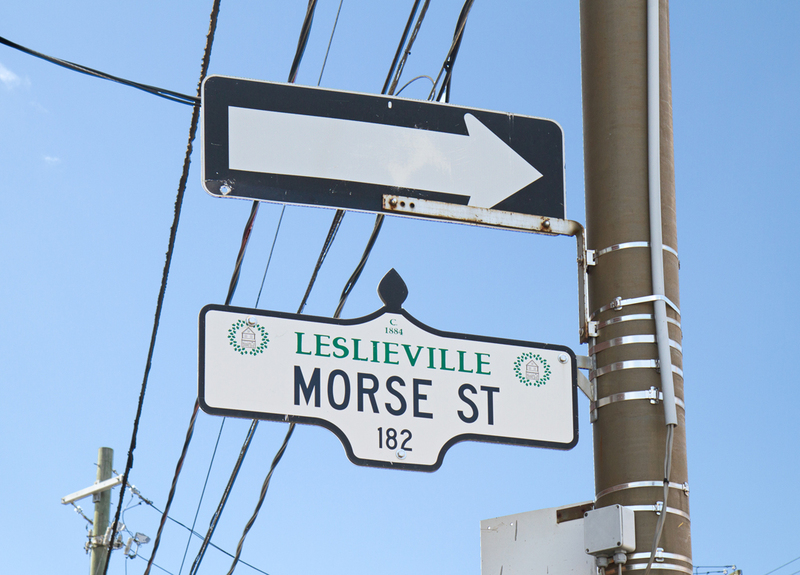 Catch a concert at the Opera House or get some exercise and fresh air jogging or cycling along the Leslie Street spit.